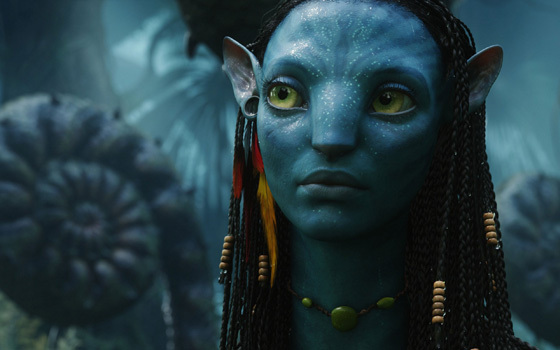 GAME NEWS: The "X-Box 720" Will Feature 'AVATAR' Graphic-Like Capability! AMD director Neal Robison, [the graphics chip provider behind the Xbox 360's ATI chips] recently chatted with OXM [Official X-Box Magazine] & revealed that the next gen Xbox [unofficially referred to as the Xbox 720] would have sport graphics akin to James Cameron's Avatar plus very advanced physics and AI capabilities. Robinson mentioned that in a game like Grand Theft Auto, every character in a crowd could have their own mentality and individual response to a situation. Microsoft still hasn’t officially announced any plans for a console to replace the Xbox 360 but the main reason is the company were waiting for TV's to catch up in development and now they have. I'm reading: GAME NEWS: The "X-Box 720" Will Feature 'AVATAR' Graphic-Like Capability!Tweet this!